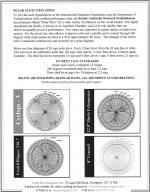 Specializing in magnetic compass sales, compass repair and on board compass adjustments complete with deviation tables. 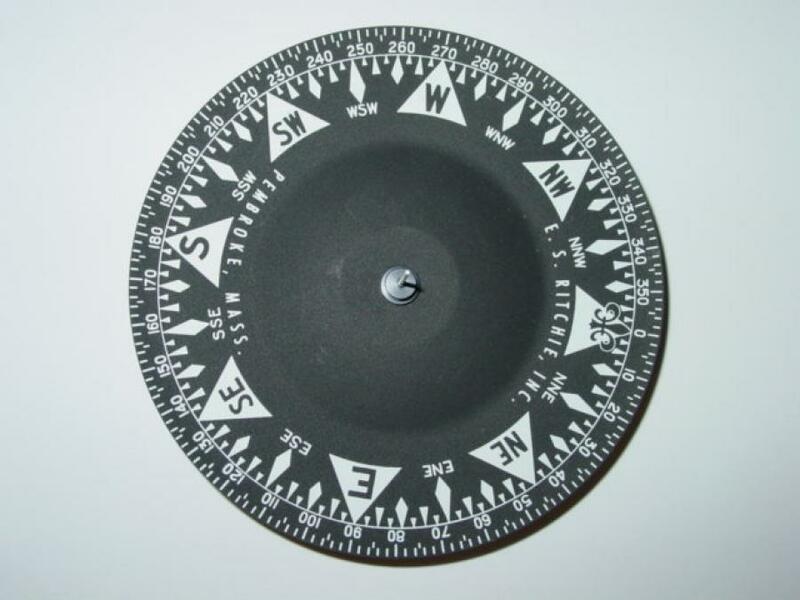 North Sea Navigator, Inc. for all your magnetic compass needs, compass adjusting/compensation as well as compass repair sales and installation....serving, but not limited to, Long Island, New York, New Jersey. 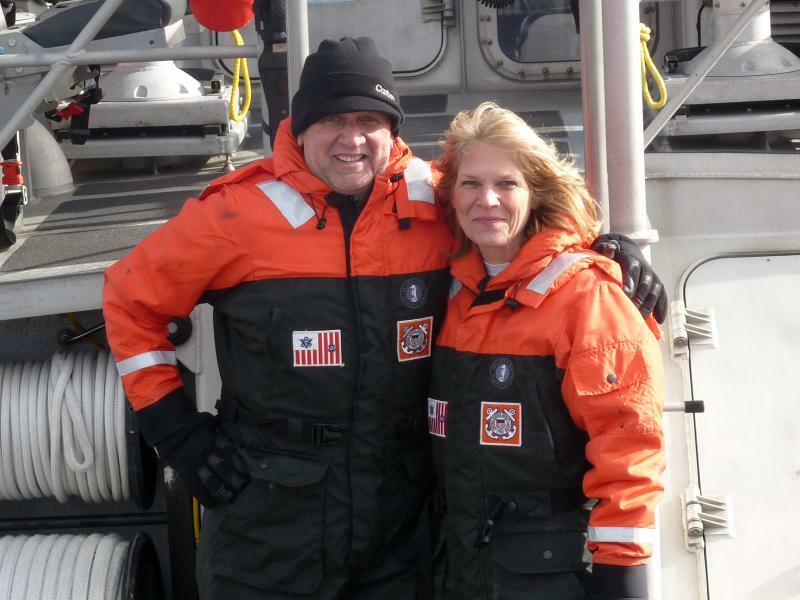 North Sea Navigator has been serving the compass needs of New York and Long Island for more than 40 years. We are proud to serve the U.S. Coast Guard, the U.S. Navy, New York ferry lines, official vessels of all types, commercial fishing boats as well as pleasure craft of all makes and sizes. Feel free to contact us with any questions regarding or products or any compass related questions you may have. 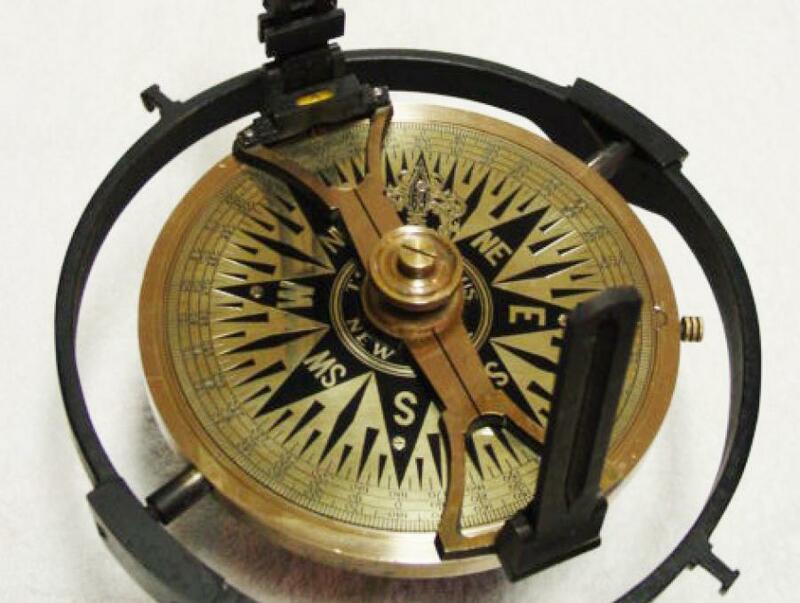 Is your compass yellowed, cloudy or missing fluid? Do not throw it out or replace it. REPAIR IT! 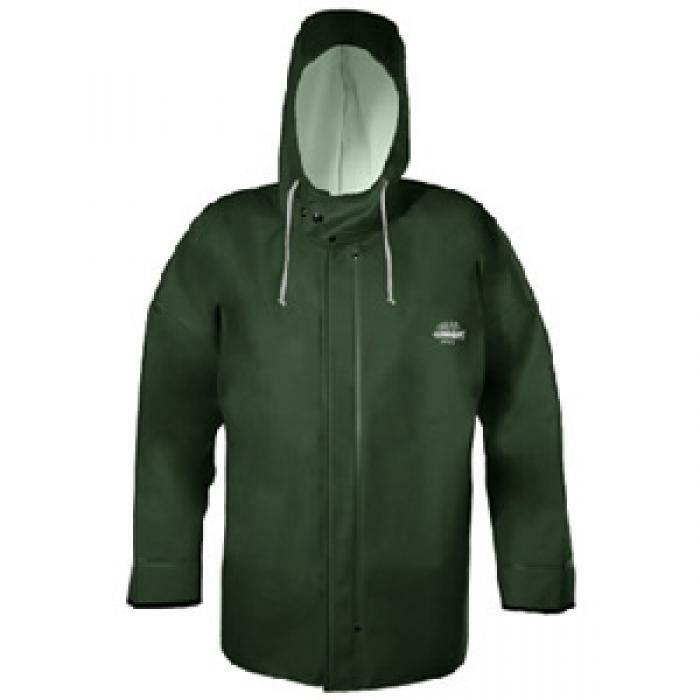 We repair C.Plath, Danforth, among others and are an Authorized Ritchie Repair Station. 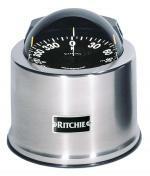 Having a compass on board is only half the answer, it needs to be calibrated to your boats specific magnetic field. Let us help you make a wise choice you can live with for years. Thank you for all the wonderful work! Love it. My compass was installed properly. Call us to schedule a day of FREE on-board compass consults for your customers! Why do I need a functional compass when I have G.P.S.? What does it mean to have a compass adjusted, calibrated or swung? Is a new compass "pre-adjusted" after assembly at the factory before I buy it? We are proud to serve the U.S. Coast Guard, the U.S. Navy, New York ferry lines, official vessels of all types, commercial fishing boats as well as pleasure craft of all makes and sizes.